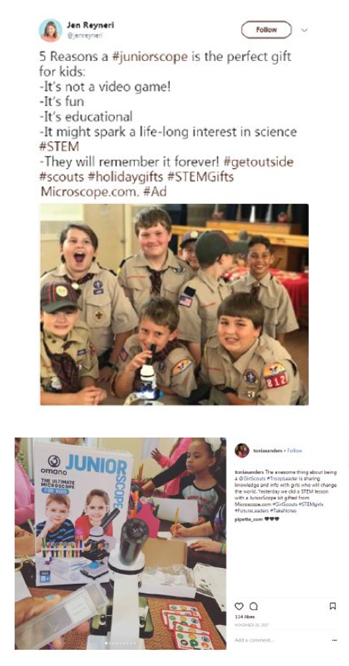 BSM Media worked with Microscope.com to engage with Moms and their Gen Z kids to build brand awareness and buzz to position the Junior Microscope as the “Hot STEM Gift of the Holiday.” Using #JuniorScope, #STEMgift, and related hashtags, unique tactics included Kid Influencer Video Reviews, Boy Scout and Girl Scout troop experiences, Holiday Gift Guide inclusions, and successful placement on national TV segments. BSM Media worked with HP to gain consumer insight about their product, the HP Sprocket, in order to enhance product development and position the product as a must-have gift for the 2016 holiday season. 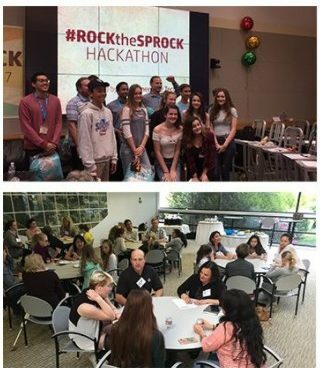 We conducted focus groups with HP engineers, GEN Z consumers, and Moms in order to foster and leverage a community for HP. Through insights learned from these focus groups, we were able to generate feedback and insights and facilitate dialogue with customers in order to provide content that customers value and leverage a community to promote the brand’s products. This project led to a decrease in HP’s product development cycle by 63 days. 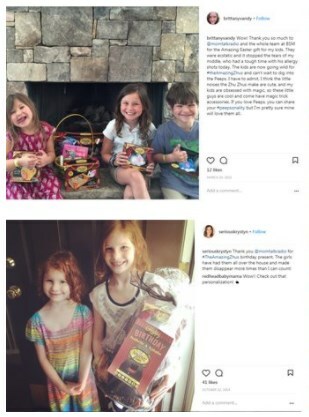 We then utilized our network of Mom and teen influencers to help launch and create buzz for the product on social media. Upon completion of this 9-month project, we were happy to see the HP Sprocket sell out online and in stores during the 2016 holiday season. Cepia, a top toy brand, partnered with BSM Media to introduce its latest product line, The Amazing Zhus Magician Pets, exclusively available at a big box retailer, in time for the holiday season. BSM Media created an integrated plan to drive in-store and e-commerce traffic, as well as create a call-to-action for pre-orders. 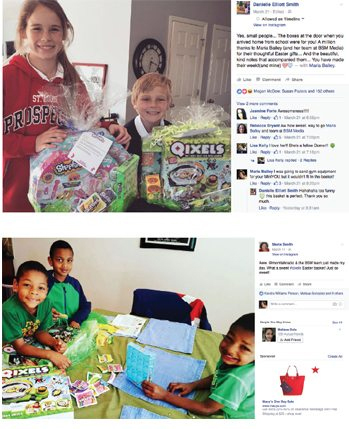 The campaign included leveraging influential tweens to promote the product over social media, seeding product in classrooms and through local events, surprise and delight marketing, and integration into regional TV segments. Demand for the toys was so high that it was selling out of stores prior to Halloween and buzz continued throughout the holiday season, earning the product line a spot on many Hot Holiday Toy lists.